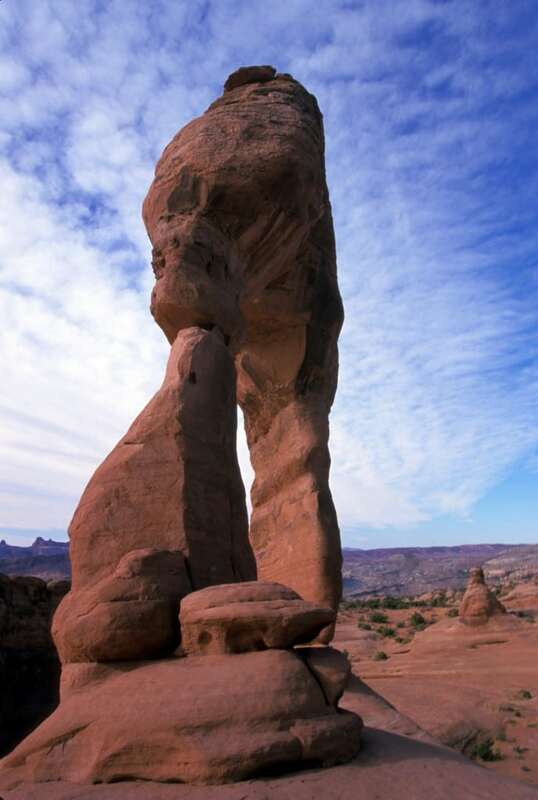 The forces of nature have acted in concert to create the landscape of Arches, which contain the greatest density of natural arches in the world. Throughout the park, rock layers tell a story of millions of years of deposition, erosion and other geologic events. 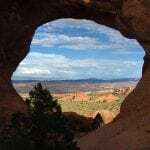 These layers continue to shape life in Arches today, as their erosion influences elemental features like soil chemistry and where water flows when it rains. 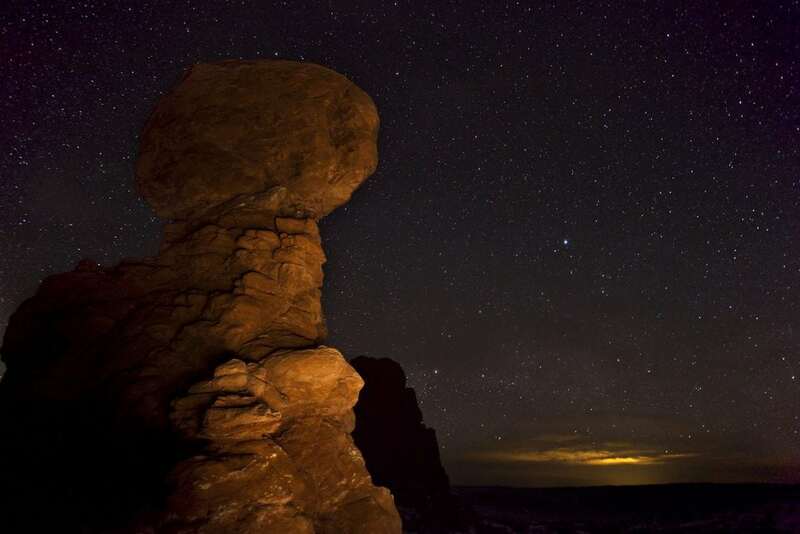 The Friends of Arches and Canyonlands Parks have supported numerous activities within Arches. 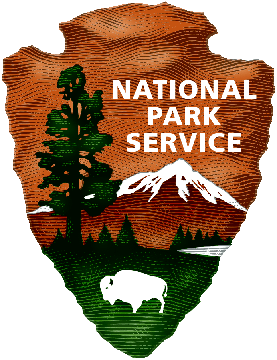 In 2012 the first National Park Citizen Naturalization Ceremony was held in Arches. 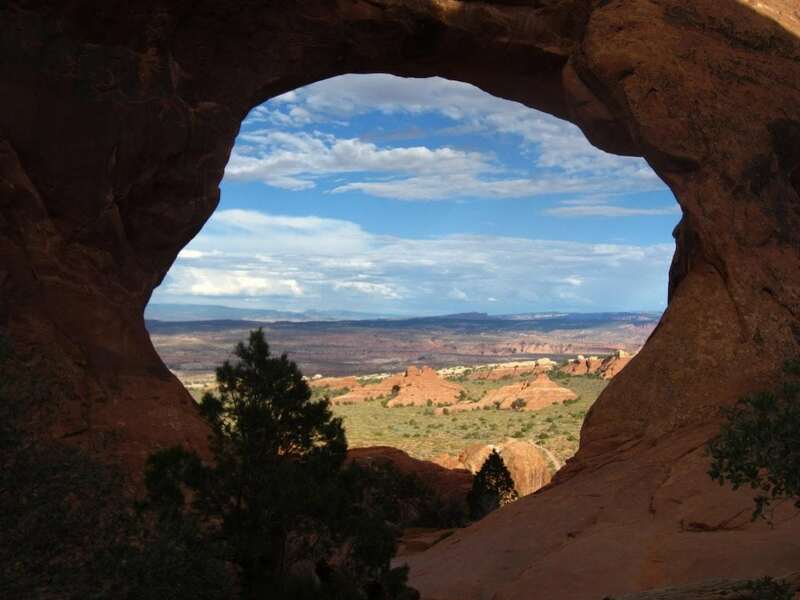 In June of 2014, the Arches quarter was launched at the visitor center. 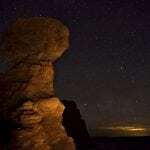 Every September the Friends sponsor the annual Star Party with a featured astronomer and night sky viewing. 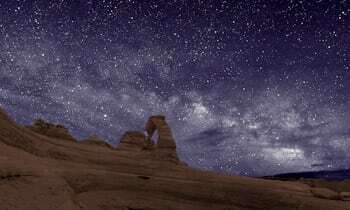 Arches holds several full moon hikes at the Windows area and ranger held sky viewing during the spring and fall. The Friends Volunteer Stewardship Program has a variety of activities that involve cultural resource monitoring, and graffiti and weed removal. 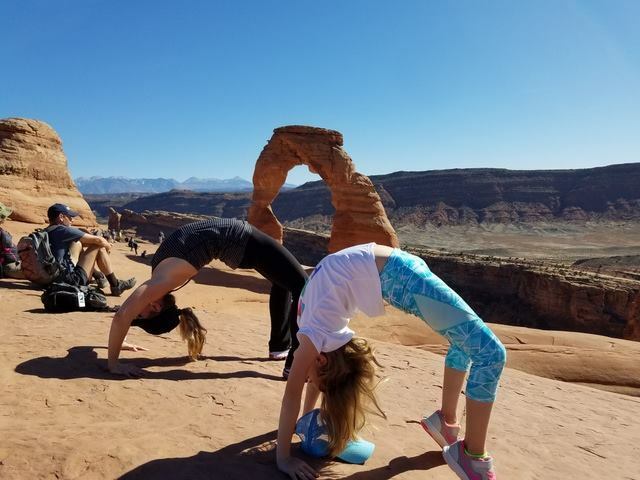 Volunteers are specially trained to assist park rangers and enhance visitor experiences through their involvement in stewardship activities within Arches National Park.